Bob Iger will remain as CEO of The Walt Disney Company until July 2019 as the entertainment giant’s struggle to find a successor continues. It marks the third occasion Iger has extended his contract. Iger, 66, was due to step down as CEO next year, but told investors last month that he was open to extending his contract if it was in “the best interests of the company”. Disney has yet to lay out a succession plan after its previous heir apparent, Tom Staggs, stepped down as COO last year. 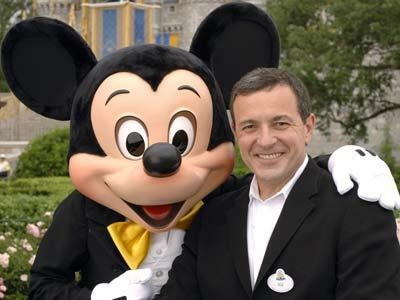 “Given Bob Iger’s outstanding leadership, his record of success in a changing media landscape, and his clear strategic vision for Disney’s future, it is obvious that the company and its shareholders will be best served by his continued leadership as the board conducts the robust process of identifying a successor and ensuring a smooth transition,” commented Orin Smith, independent lead director of Disney’s board. Disney’s share price rose following the news.